All proceeds will go to Peace Winds America. Valerie Joyce has once again been nominated for NW Jazz Vocalist of the Year by Earshot Jazz Magazine. The awards take place on Sunday, March 20 at Tula’s Jazz Club. You can vote on the Earshot Jazz website until March 15, so click overand cast your vote for Valerie. Also, make sure and check out all of Valerie’s videos on the Video Page. 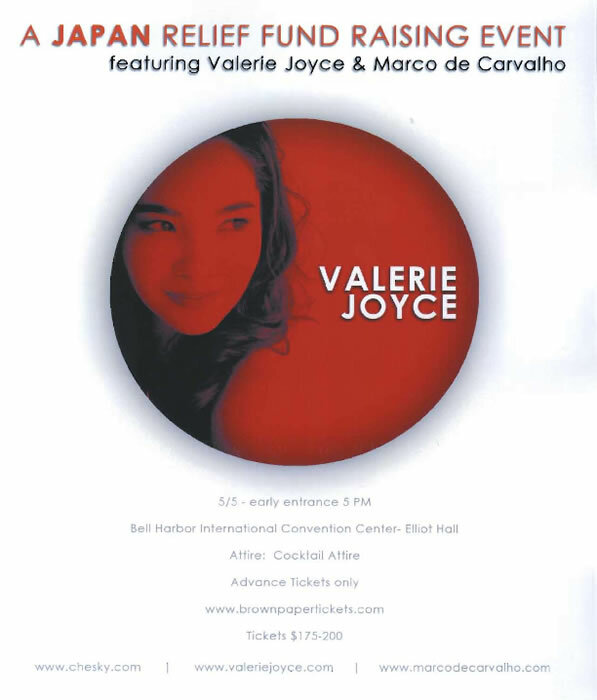 Don’t miss Valerie in New York! Inspired by a tribute to Baker that Lincoln Briney and others presented in New York, San Francisco, Chicago, and other cities, vocalists Briney, Ben Black, and Valerie Joyce evoke the memory and spirit of the Chesney Henry “Chet” Baker (1929-1988). They celebrate Baker, one of the finest trumpeter’s and vocalists in jazz history, with songs and anecdotes from his short, scintillating life. Baker lived hard, to say the least, and he sang the whole range of his experience. Black, Briney, and Joyce have chosen a handful of songs each to cover the range of his expression. So, we can expect some somber songs, some haunting song, some sentimental songs, some Latin numbers, some crooners. Some of the selections are the obvious ones – numbers he performed often, such as “The Touch of Your Lips,” “You’d Be So Nice to Come Home To,” “Almost Blue,” and “The Thrill is Gone?” (although here it’ll be rendered as an upbeat bossa). We’ll hear a distinctive take on “I Should Care,” too – as a somber, piano-voice duet. Many of the renditions, in fact, will be fresh interpretations by the three vocalists. This performance is an homage to Baker, and is far from a slavish repetition of his own performances. It’s hard to imagine that, were he still alive, he’d want any kind of tribute but once with a hearty dose of musical and emotional adventure. 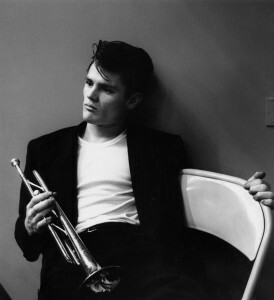 Artt Frank, bop drummer/composer/lyrcist, best known for his long term association with trumpeter immortal Chet Baker, invited Valerie Joyce to become honorary board member of the Chet Baker Foundation in 2009. 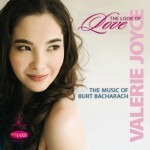 Tracks from Valerie Joyce’s two CDs on Chesky Records are available for download in multiple high resolution formats on hdtracks.com. Tracks are available in AIFF, MP3 and FLAC format. In addition, Audiophile 96/24 FLAC versions are available too. Click here for more information. Valerie Joyce is among the nominees for the 2009 Earshot Golden Ear Award category for Northwest Vocalist of the Year along with Cocoa Martini (Karen Shivers, Kimberly Reason, Kay Bailey), Rochelle House, Bernie Jacobs and Greta Matassa. 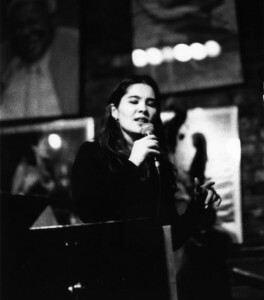 Valerie Joyce has been performing as a musician on the Seattle music scene since 1994. Born in Japan to an American father and Japanese mother, she was exposed to classical music through her mother’s piano playing and extensive record collection. 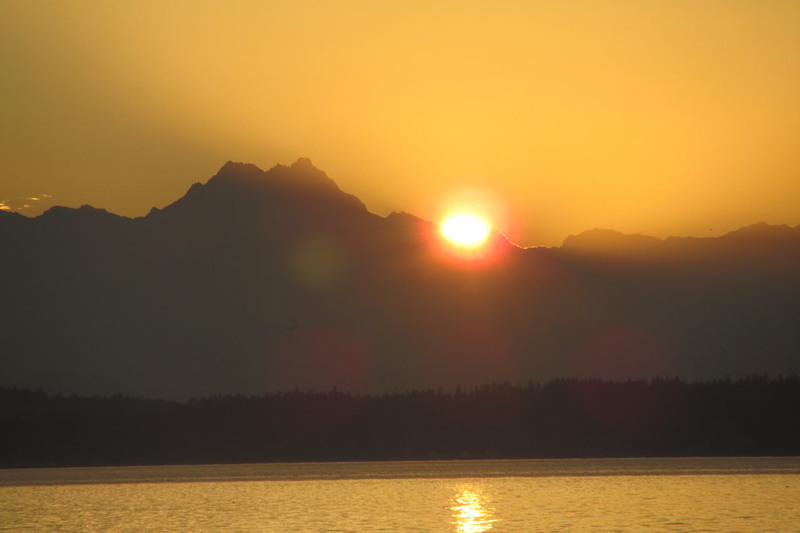 After college, she moved to Seattle where she regularly appears with a variety of jazz ensembles. “The Look of Love” is Valerie Joyce’s much anticipated follow-up to her Chesky debut, featuring elegantly chic original arrangements of the classic pieces in Burt Bacharach & Hal David’s catalogue. 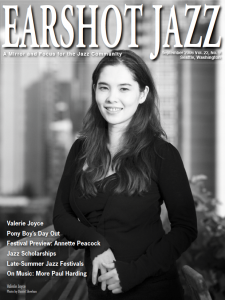 Valerie Joyce is featured on the cover of the September 2006 issue of Seattle’s Earshot Jazz Magazine. Joyce delivers all the numbers with emotional nuance … with maturity… She manages to convey both a sense of discovering lyrics and the resonance of songs, as if for the first time, and a knowing, deeply felt and considered expression of word and music.